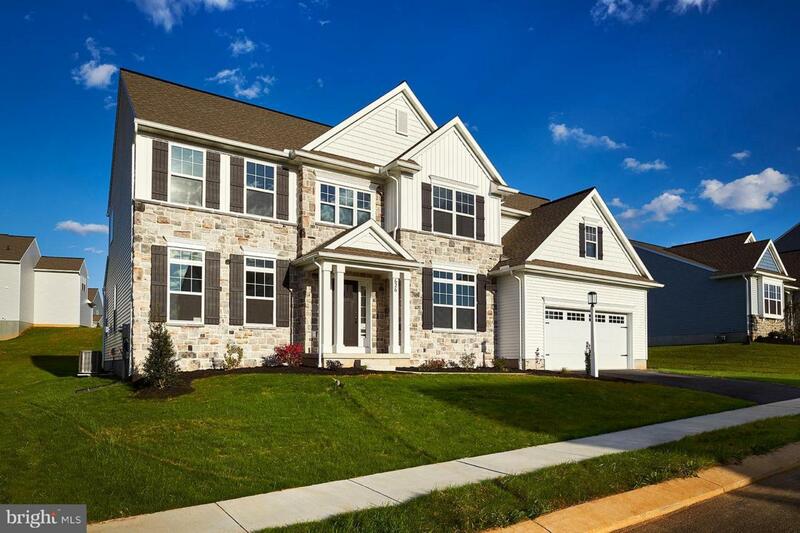 The Nottingham by Garman Builders, Inc. is a 2-story 4 Bedroom, 2 1/2 Bath home. 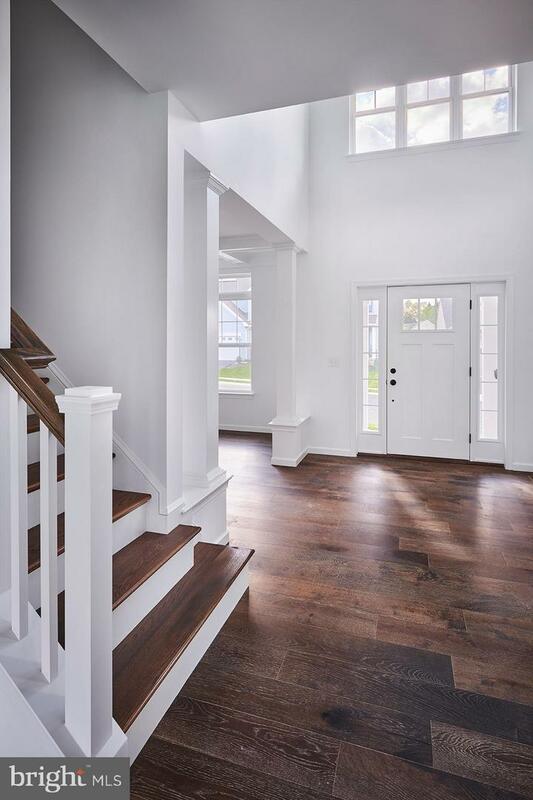 The first floor includes a 2-story foyer with Study and Dining Room on either side. 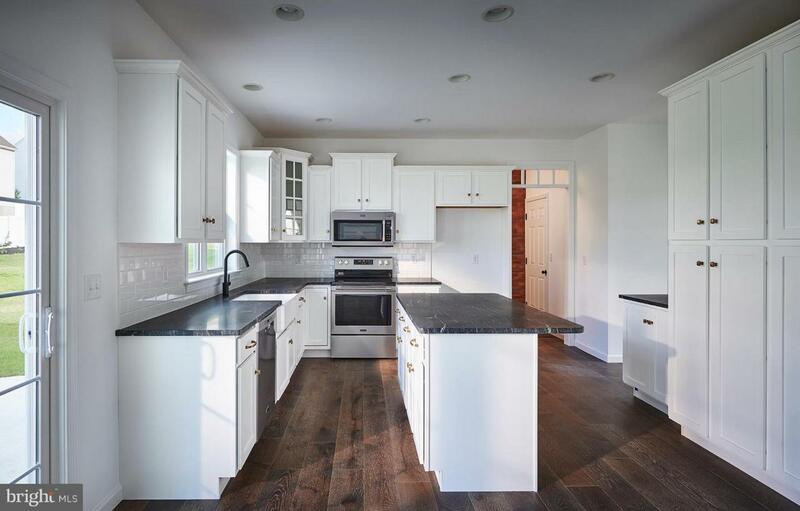 The Family Room with Gas Fireplace is open to the Kitchen/Breakfast Area. There is a Mudroom/Powder Room as you enter from the Garage. 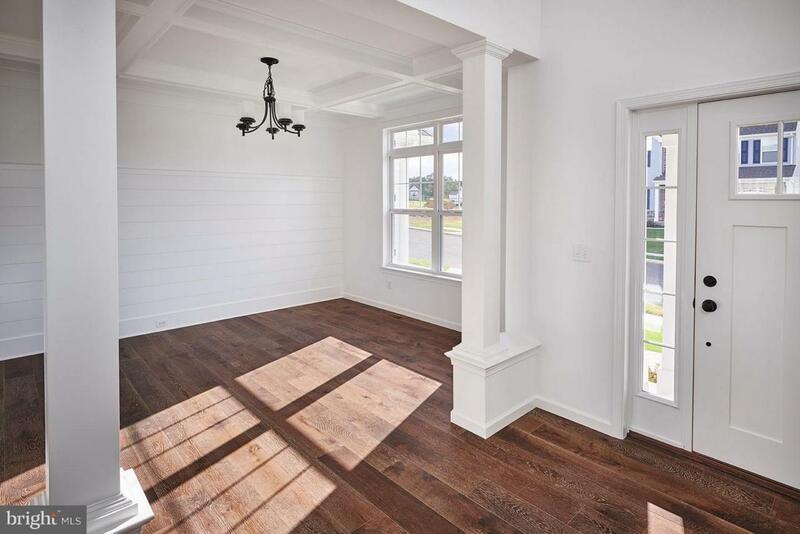 There are Hardwood floors through out most of the first floor. The 2nd floor includes a spacious Master Suite with Soaking Tub and Glass/Tile Shower and a WIC. The Laundry Room is also conveniently located on the 2nd floor. This is one of our most popular home plans. Receive $350 Seller Assist when using Builders preferred title company.